2018 - 2019 CSC Ski Trips and Fabulous pre-season Ski party - Sept. 5th Meeting! but transfers and air through Southwest Airlines on a nonstop itinerary. Deposit: Pmt by check $380.24 wi Discount Code. Otherwise $388. Final Payment is Due on Oct 3rd. for the Columbus trip to Big Sky. THIS TRIP IS FULL! But you may register on our waiting list. Fee is $100.00 See waiting list policy when you go to register. 5 days of lift tickets, and bus transportation. to the airport (Mar. 3). Flights are tentative and subject to change at this time. Our March trip to Park City includes air travel to Salt Lake City via Southwest Airlines, bus transportation, lodging at the Park Avenue Condominiums near the Park City Resort base (1/2 mile), and a 5-day lift ticket (3 at Park City and 2 at Deer Valley. 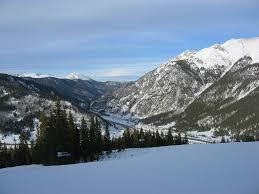 Our trip will include lodging, air transportation, opening reception, and lift tickets. 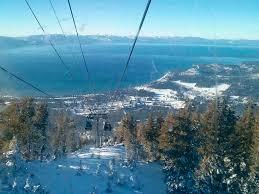 There is also a convenient shuttle to the Park City resort and downtown Main St. in Park City (5 minute ride). Trip insurance is available and recommended. 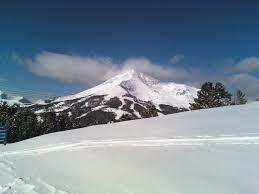 Includes air, lodging, bus, 5-day lift ticket and welcome reception. Includes lodging, bus, 5-day lift ticket and welcome reception – no air. Includes air, lodging, bus, and welcome reception. 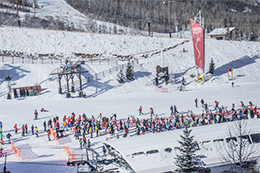 Note: Deer Valley accepts the IKON pass and Park City accepts the Epic pass. Please consult your pass details for number of days and restrictions. Saturday, March 30 through Saturday, April 6, 2019.